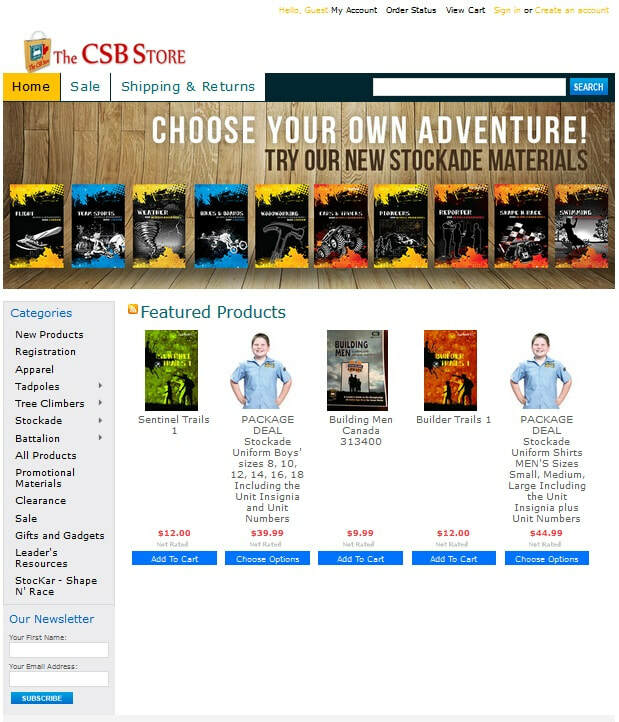 Click the button to go to the Canadian online CSB Store. It has had some growing pains, but it's being improved daily. Resources can be ordered, while payments can be made securely online or by contacting Gord.